If you intend to book a villa near Zadar you have certainly made a long list of activities you would like to try while your vacation in Croatia. Zadar is surrounded by many small inhabited islands that are ideal for day trips of Zadar archipelago. One of the islands is the island Vir. 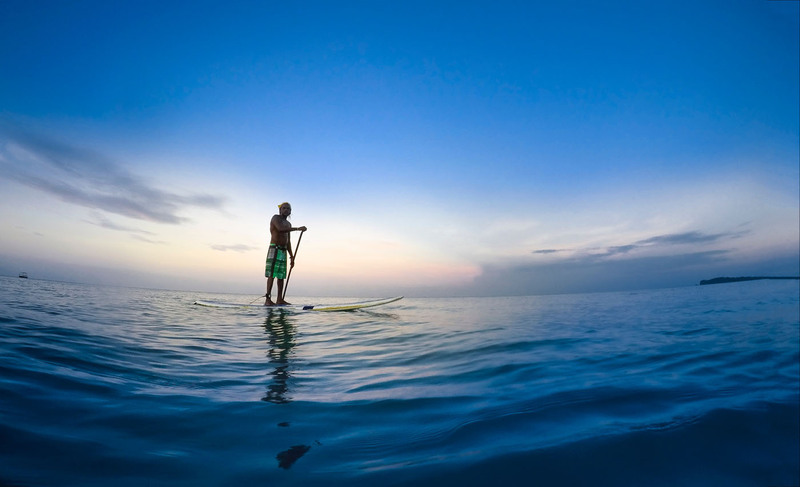 For your excursion to Vir island we advise you to try the Vir stand up paddling. Get ready for 2 hours relaxing meditative workout. You will have fun on the board enjoying clear blue sea and smell of pine trees. Visit Vir Venetian Fortress from 17th century. If you fell from the paddling board, don't worry, you will have a chance to swim in beautiful crystal blue dalmatian sea. You will surely have a dreamy day in the Croatia summer. Check out MyLuxoria offer for rent villa near Zadar and make your vacation even more memorable! More information about this trip you can find on the Stand up Paddling´s website.